We’ve taught thousands of people how to save money and eat better! LIFE IS TOO SHORT FOR LOW QUALITY FOOD. Have you ever worried about what you feed your family? Have you ever been forced to buy low quality food because money was tight? Did you know that the food you feed your family now will determine their health for a lifetime? Most people struggle with these same issues. You are not alone and we are here to help! 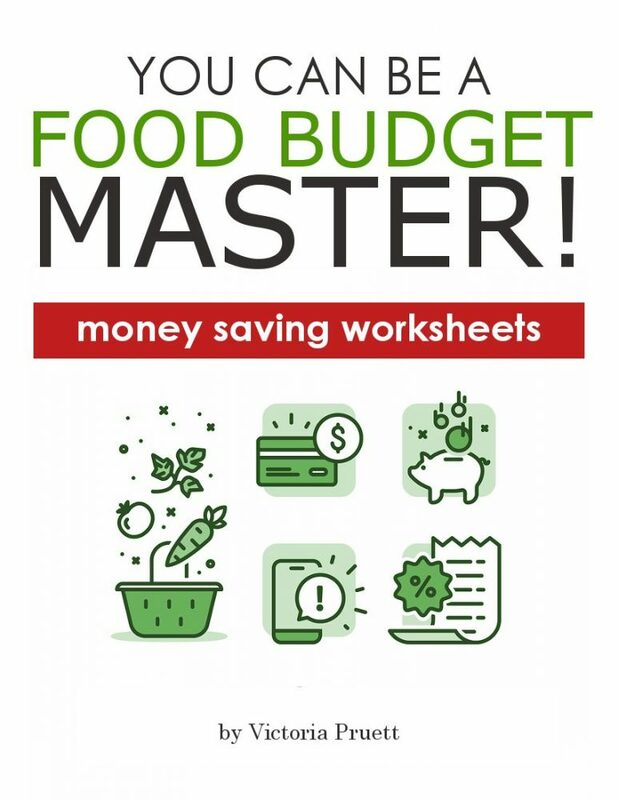 JOIN THE THOUSANDS OF PEOPLE (like you) WHO ARE NOW IN CONTROL OF THEIR FOOD BUDGET! We have a passion for food savings, and we want to help YOU! 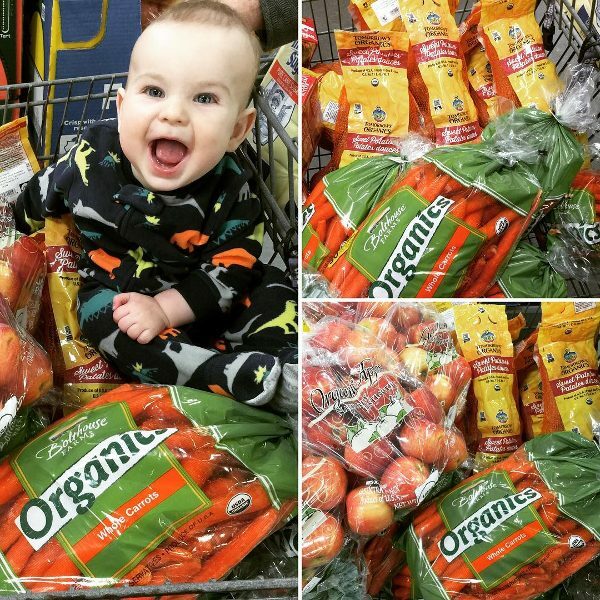 Let us show you exactly how to save money without coupons and without junk food! 🙌 Better food on every table! Locate the best local or online deals. Worksheet 1 will uncover the best places to buy your favorite foods. Pinpoint frugal recipes from existing favorites! 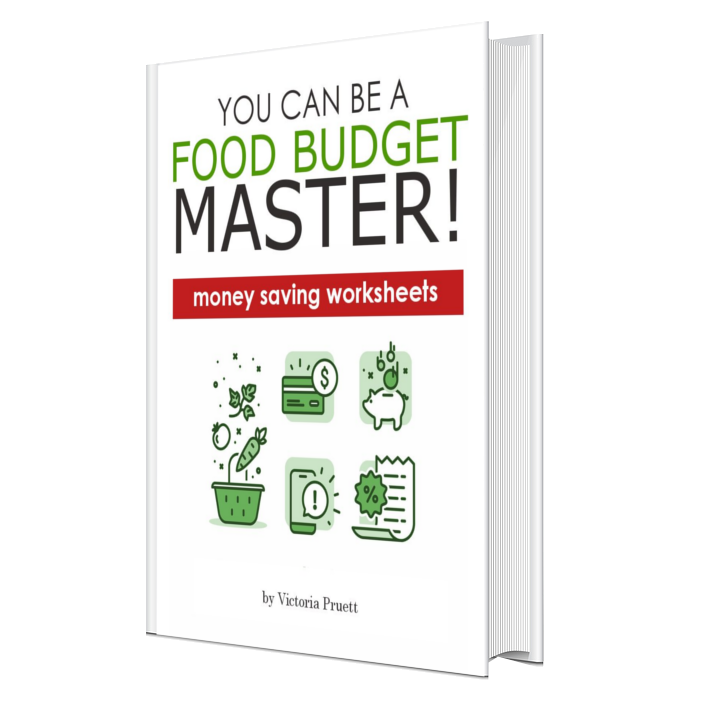 Worksheet 2 will audit your favorite recipes and show you which ones save the most money! Worksheet 3 will show you exactly how to take advantage of bulk buying or sales… and when to stay away! Thanks so much Victoria!! You are the BEST. I am really appreciative of your love of math as math is not my forte. My husband is totally the numbers nerd in our family, but i have wanted to get myself organized and implement a meal plan for a while now. I think this is just what I need :) thanks for saving the day!! I always struggle to keep our budget to a minimum amount and I never have seemed to be able too, not taking the time you did to figure it all out!! It does get frustrating for me so I was very excited when I received this information. Thank you again for what you do!! It is like a breath of fresh air to see young women like you care in this way! I have used a lot of budgeting systems in my life, but Victoria’s system finally put it all together in a way that I could understand! YES! They are available as both printables and Excel sheets. HOW MUCH OF YOUR FOOD COMES FROM YOUR GARDEN? When I originally developed this system we lived in the city and didn’t have a garden at all! So while we enjoy a garden now, it is NOT required for this system to work! I never want you to be unhappy! So let me know if I can help you! However, since this is a digital product, I do not offer refunds. CAN I BE AN AFFILIATE FOR THIS EBOOK? Yes! I have many products available for affiliate sales! Become an affiliate today!